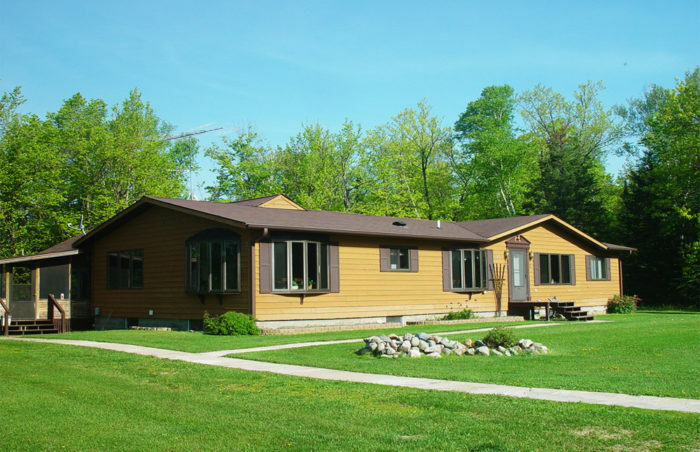 The “state of the art” fellowship lodge houses the men participating in Lakeplace’s High Intensity Residential program. Each of the nine bedrooms accommodates two clients and has its own private bath. With in-floor heat and a fireplace room, this facility is designed for your comfortable living through any season. The spacious auditorium and congregate areas open to a one hundred foot deck with a beautiful, picturesque view of the lake. During the day the auditorium is where educational groups, presentations and group activities take place; in the evening the men use this location as one of three comfortable living rooms to watch TV or videos. The fireplace room is appropriate for more informal discussions or quiet time only. All living areas are designed to be large enough to accommodate the entire men’s recovering community. 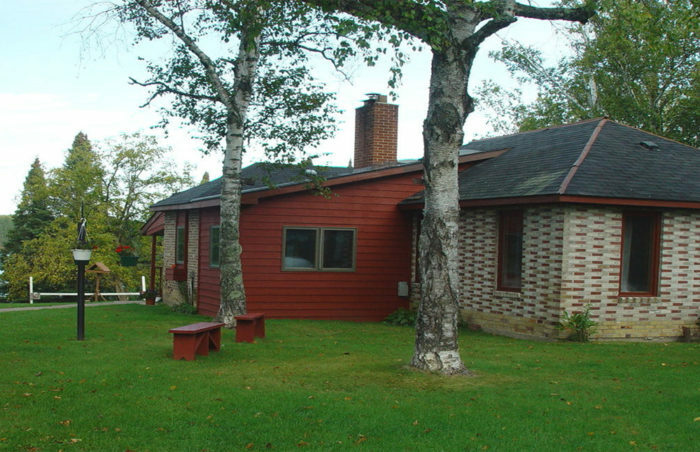 There are three small kitchens and a large community kitchen in the fellowship lodge. You will have the option of preparing your own breakfast or lunch, however, congregate dining for the evening meal is required. This large “home style” atmosphere provides more intimate living for eight men on the upper floor. Bedrooms are private for no more than two persons. There are two gathering areas as well as a dining room for your breakfast or lunch. This facility also includes a separate complete walk-out apartment accommodating four men. This is the original Lakeplace lodge. 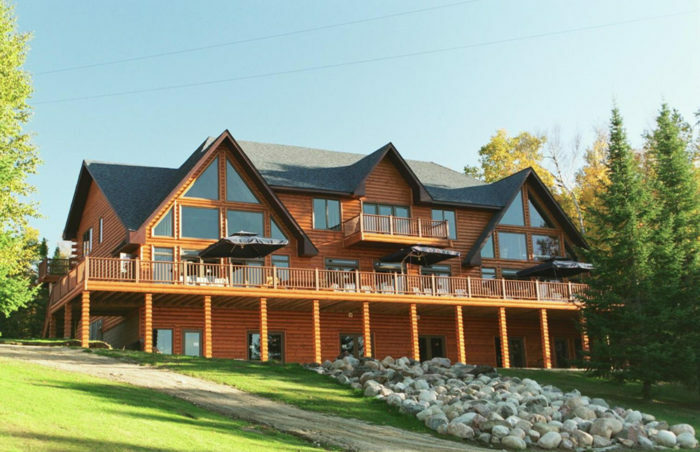 As similar to the Fellowship Lodge, this facility has a beautiful view overlooking the lake. As many as seven men are able to share this four bedroom more resort style accommodation.